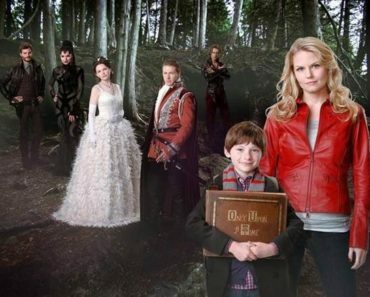 Once Upon a Time, as the title suggests, is a show about fairytale characters, but with a twist. All those fairytale characters have been cursed by the Evil Queen and doomed to live forever in the worst place possible: the real world. I was skeptical too, don’t worry. But it was written and produced by LOST’s Adam Horowits and Edward Kitsis and, as a true LOST fan, I had to give it a chance. So I did. Because Once Upon a Time is not your average fairytale story. Here is what it’s all about: Emma Swan (Jennifer Morrison) is a 28-year-old bail bondsperson who’s been on her own ever since she was abandoned as a baby. One night, however, everything changes for her. A young boy named Henry appears on her doorstep, claiming to be the baby she left for adoption ten years before. 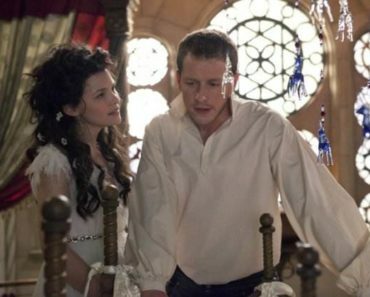 He is in desperate need of Emma’s help and tells her he believes that Emma actually comes from an alternate world and is Snow White and Prince Charming’s missing daughter. According to his book of fairytales, they sent her away to protect her from the Evil Queen’s curse, which trapped the characters of fairytale world forever, frozen in time, and brought them into our modern world. Of course she thinks this is just the kid’s overactive imagination, so she humors him by driving him back home to Storybrooke. Once there, she finds herself more and more drawn to him and is concerned about him. 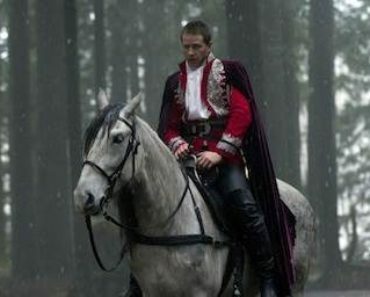 His foster mother turns out to be the mayor of Storybrooke and, as Henry claims, the Evil Queen. He also says that all the fairytale characters live there, but they have forgotten who they are. Without giving too much away, the pilot of this amazing new show is very exciting and it kind of follows a LOST-style narrative, alternating between flashbacks and present time. When the credits rolled up on my screen I was already desperate for more. 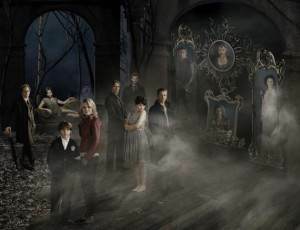 The cast consists of Ginnifer Goodwin as Snow White/Mary Margaret, Jennifer Morrison as Emma Swan, Robert Carlyle as Rumplestiltskin/Mr. Gold, Lana Parrilla as Evil Queen/Regina, Jared Gilmore as Henry Mills, Josh Dallas as Prince Charming/John Doe and Raphael Sbarge as Jiminy Cricket/Archie Hopper. It can be a little confusing at first, trying to figure out who is who, but you can take a look at our handy character guide, starting on page 2. 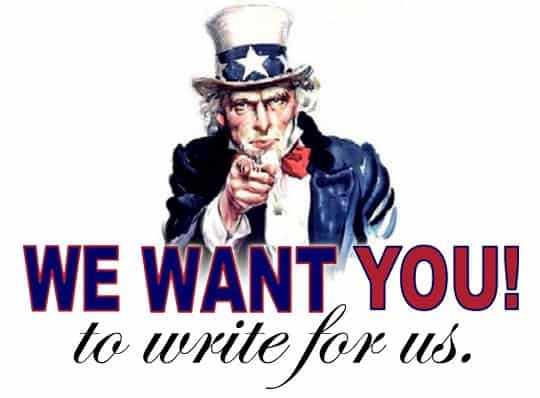 Got interested? Good, you are not going to regret it. Go check out the sneak peeks for the pilot and take a look at the video below. 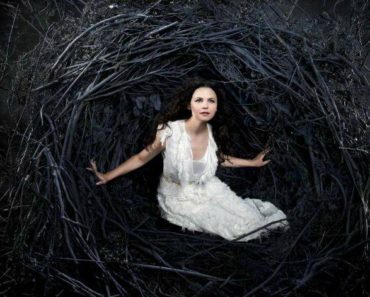 Once Upon a Time Spoilers: What Other Fairytale Characters Will We Meet? I'm glad the review is so positive#e, but why is it so short? i saw this show last night and agree with the reviwer. i was expecting a silly show , but caught myself really interested. my kids loved it also. i hope it does well,cuz it a great alternative for families and kids to watch. As an adult, the story of the present kept me interestyed. This show may be the best pilot in a long time.